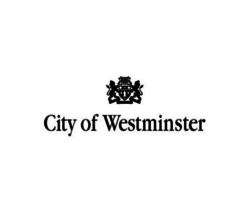 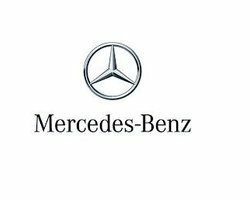 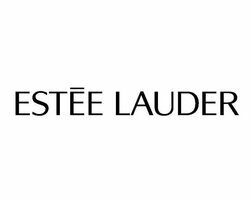 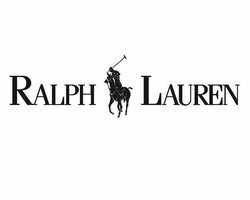 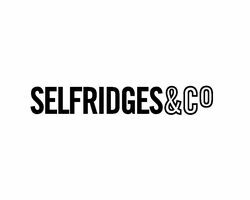 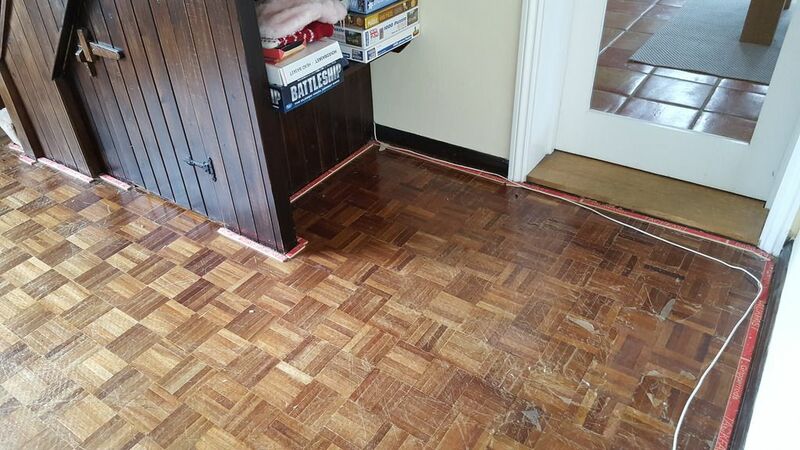 Could you do with some help for project ideas? 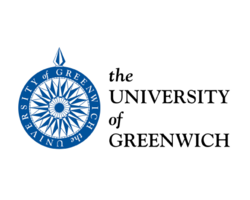 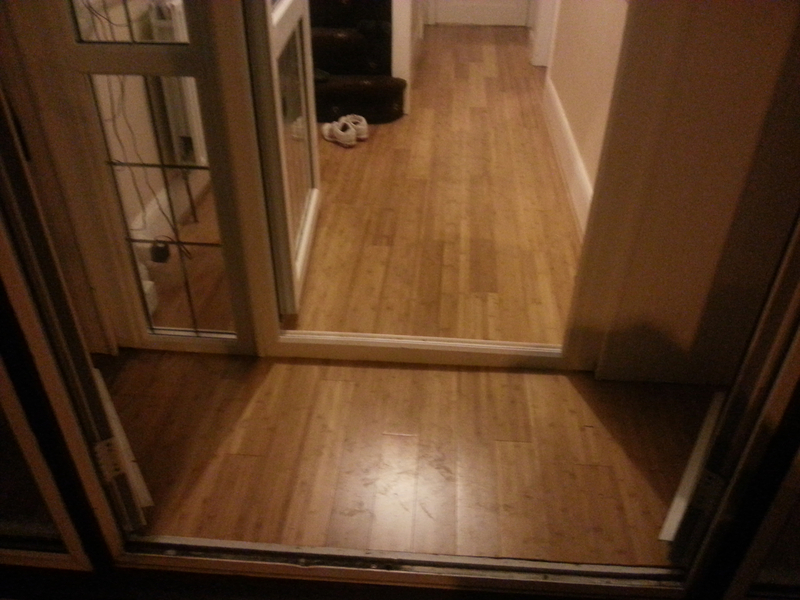 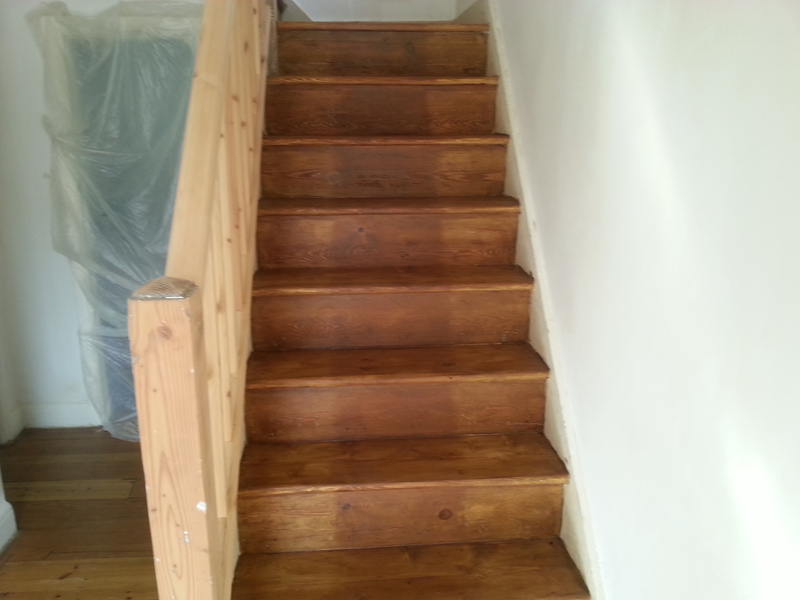 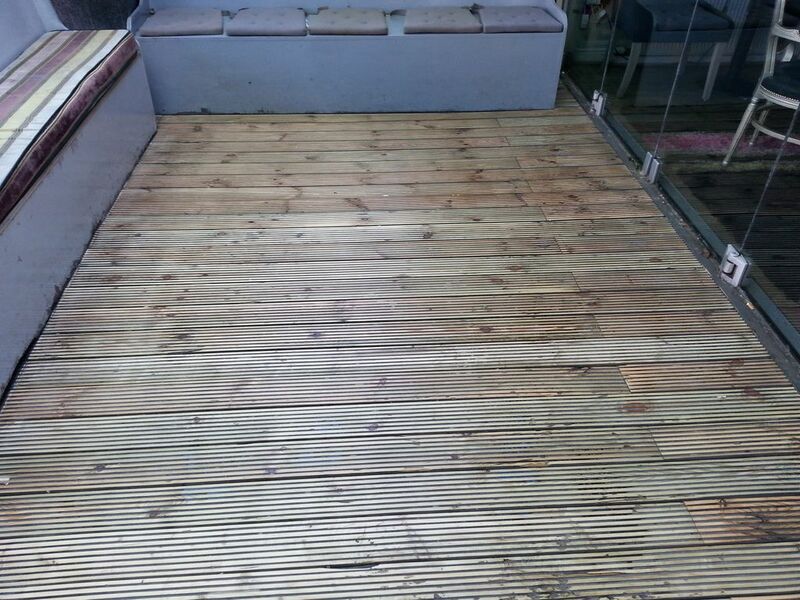 Try looking at some images of the work we’ve completed for other customers in Mitcham. 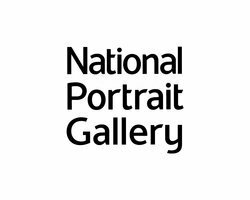 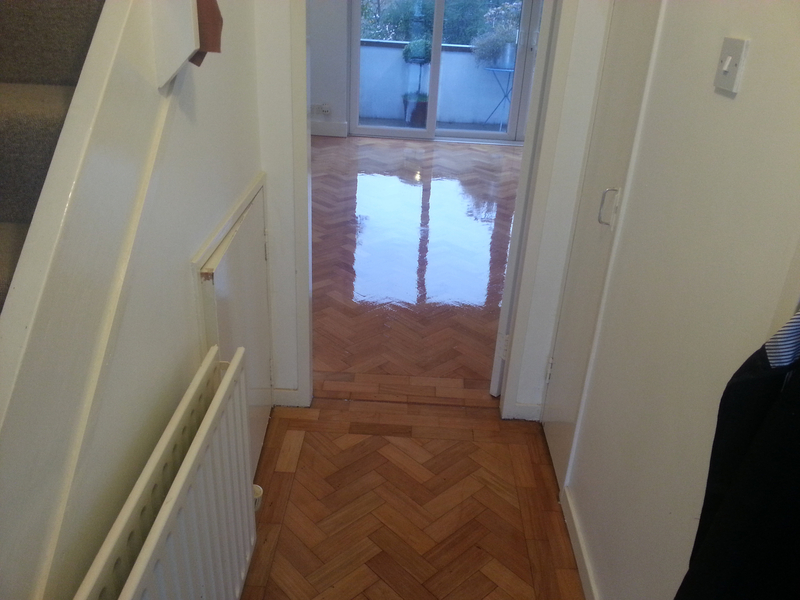 Our Before and After Gallery is great for getting some inspiration. 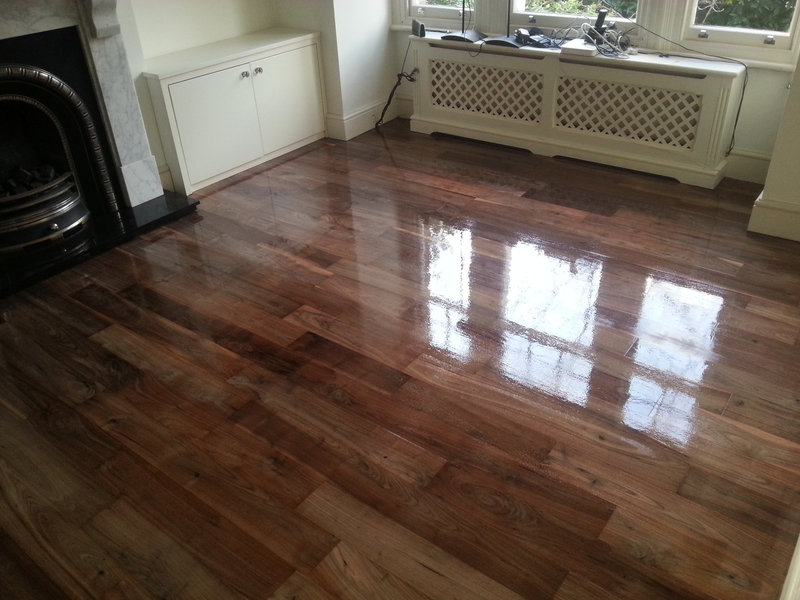 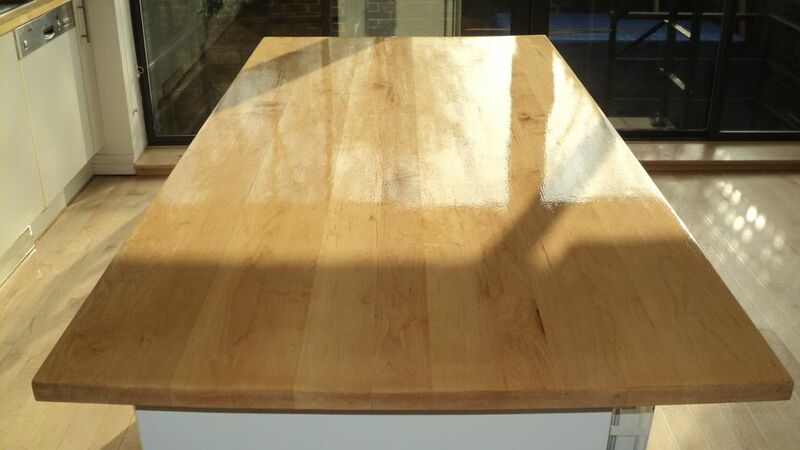 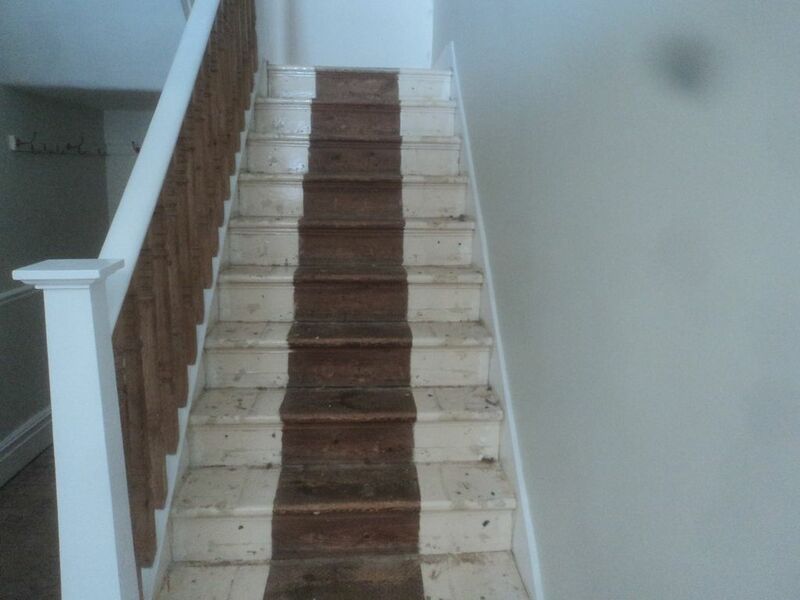 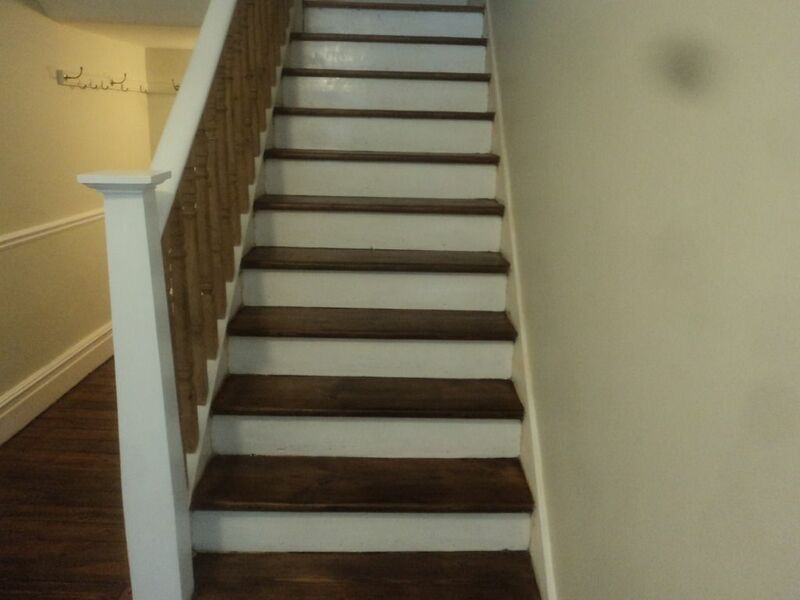 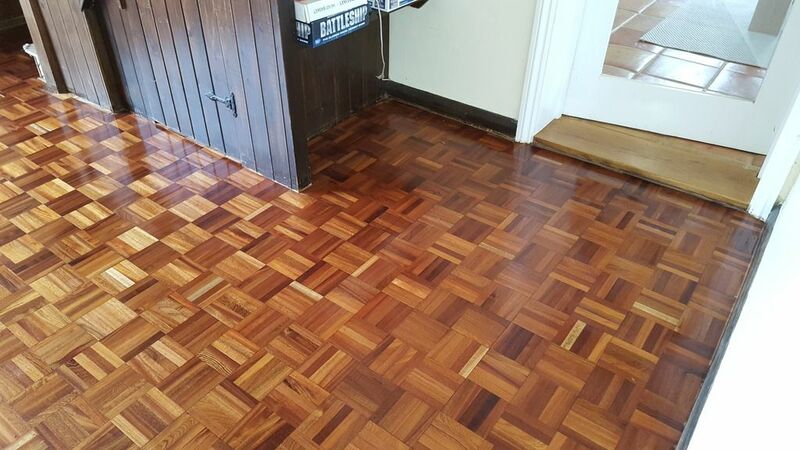 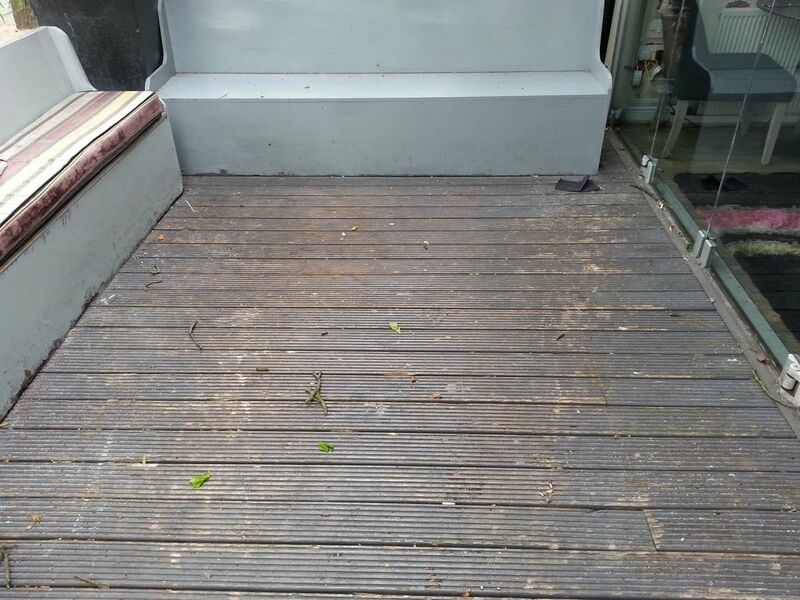 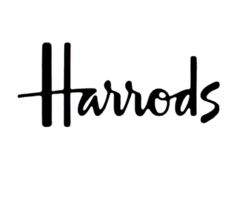 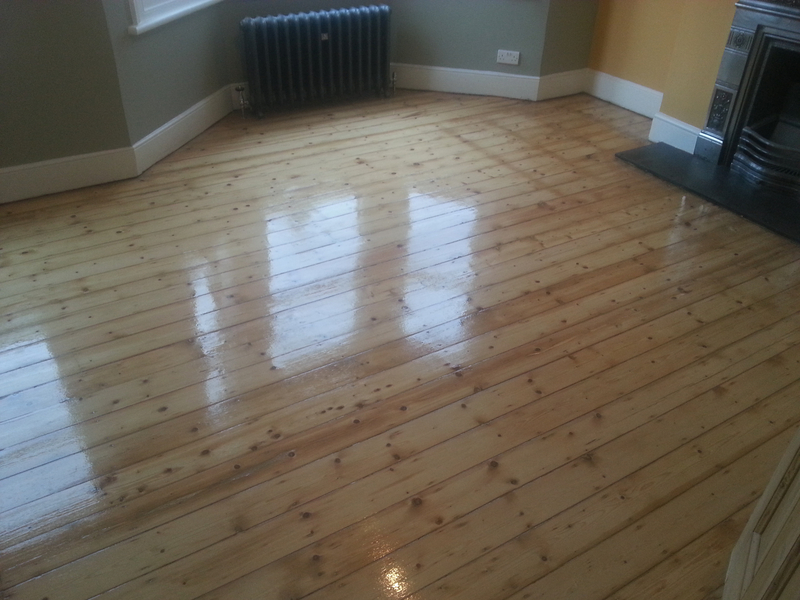 Here you’ll see just what can be done with any old wooden floor when we get to work on it with our specialist equipment and eco-friendly finishes. 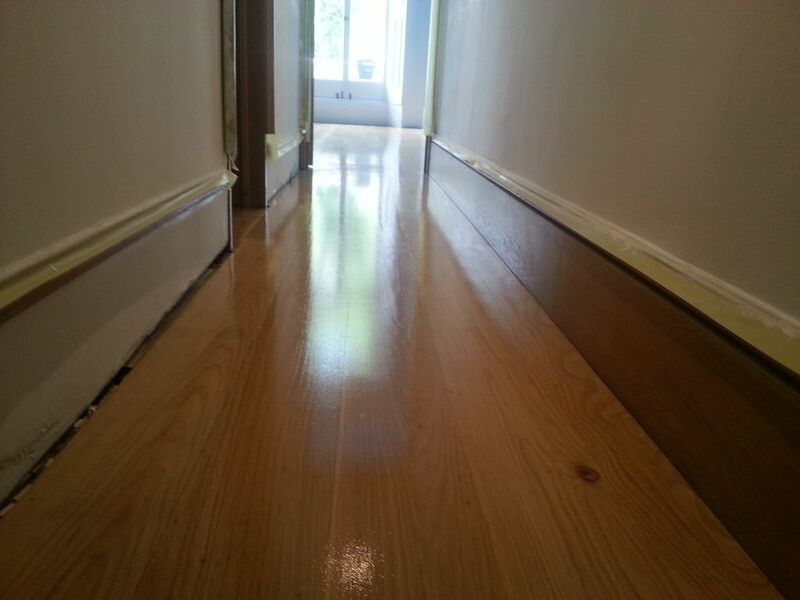 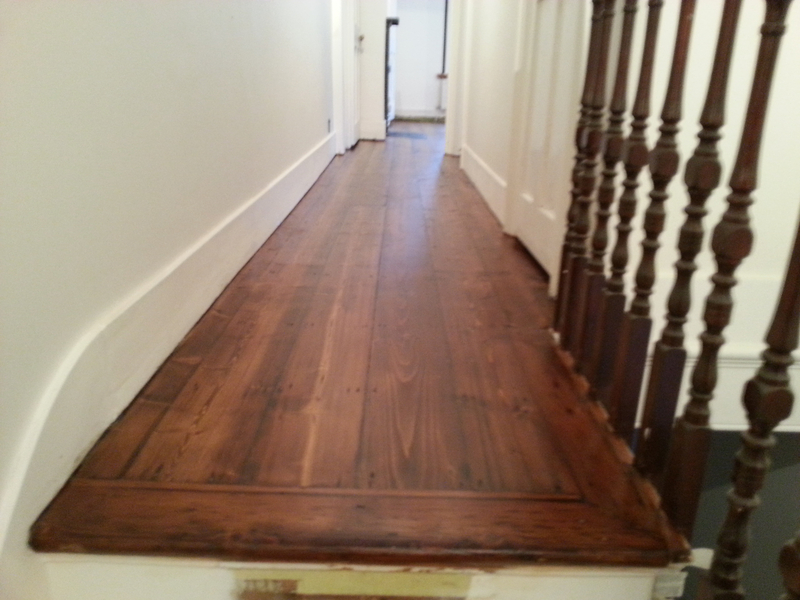 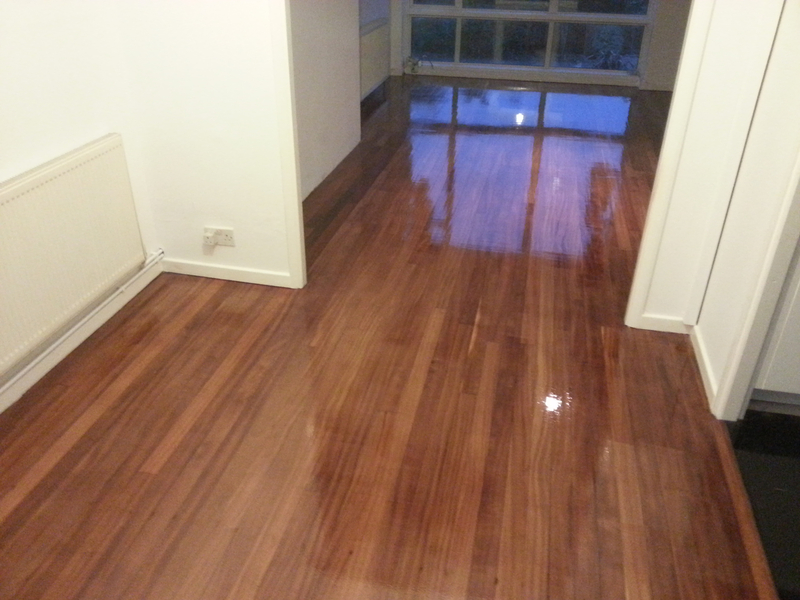 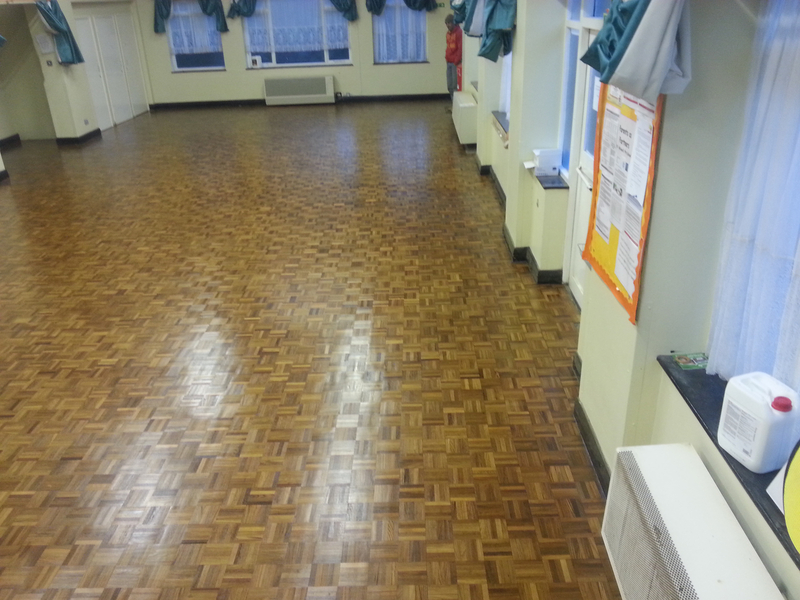 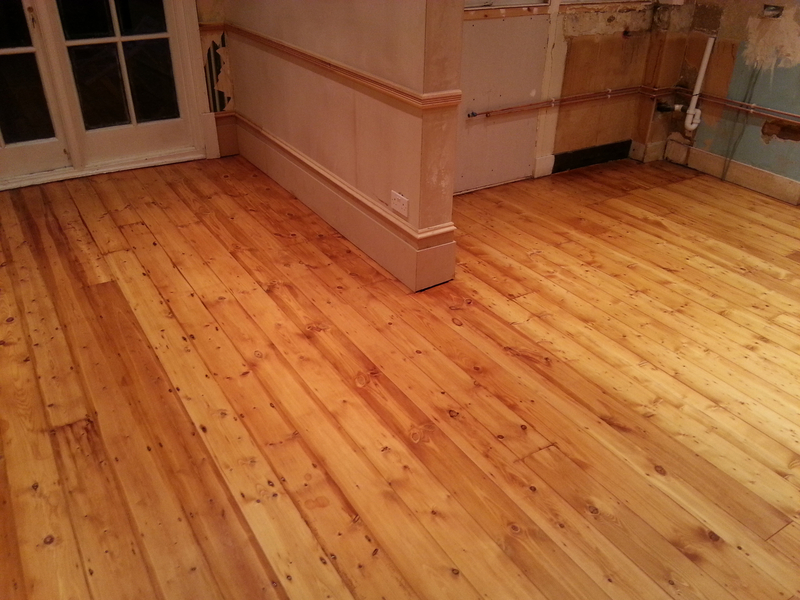 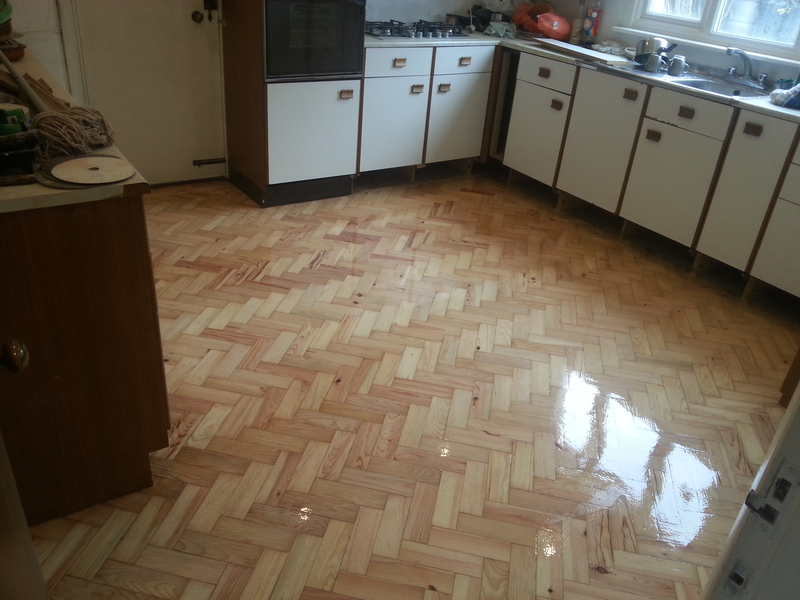 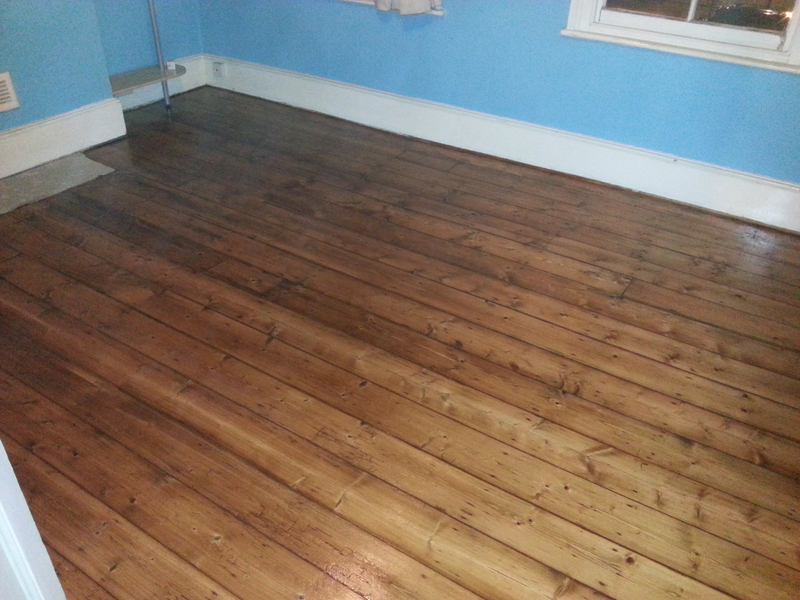 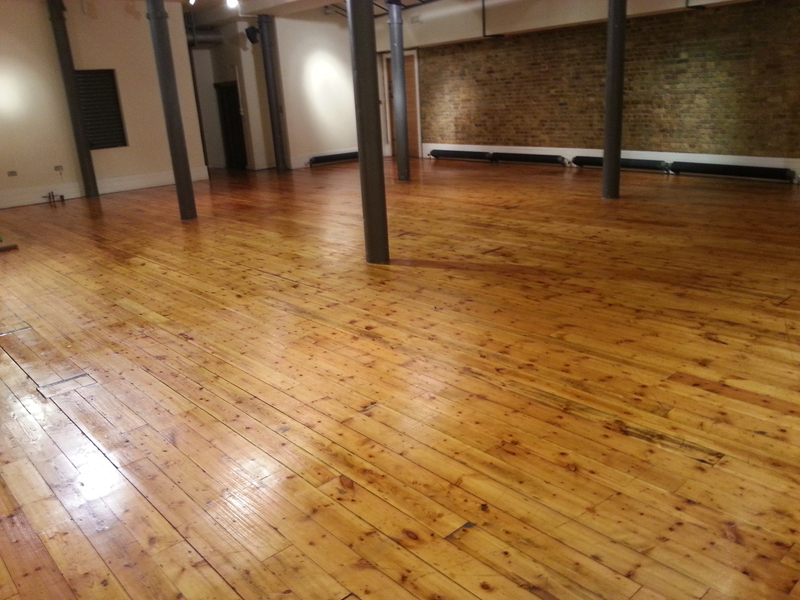 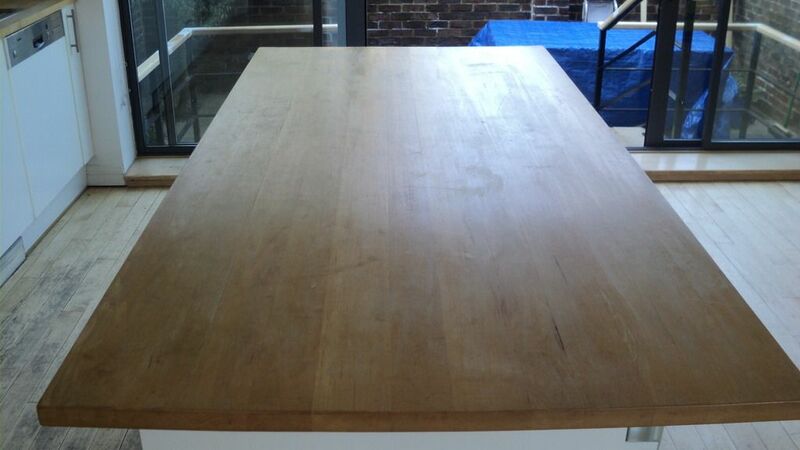 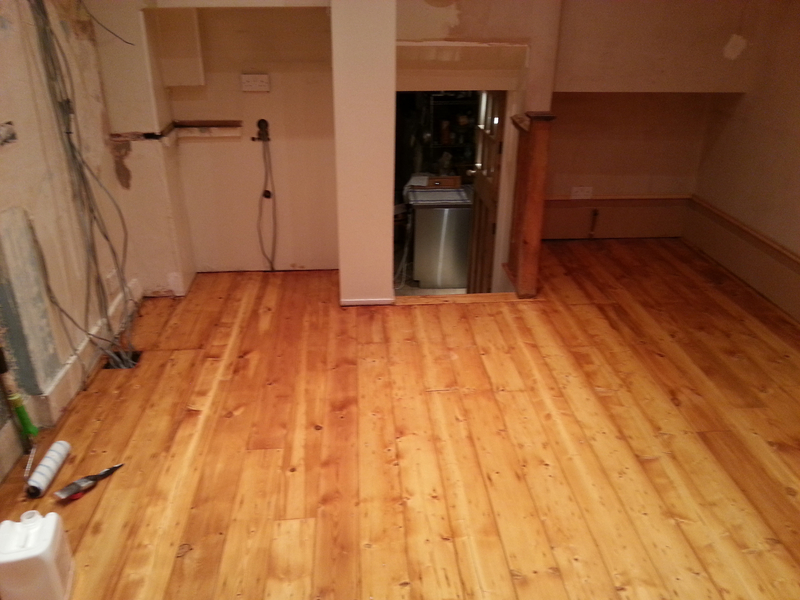 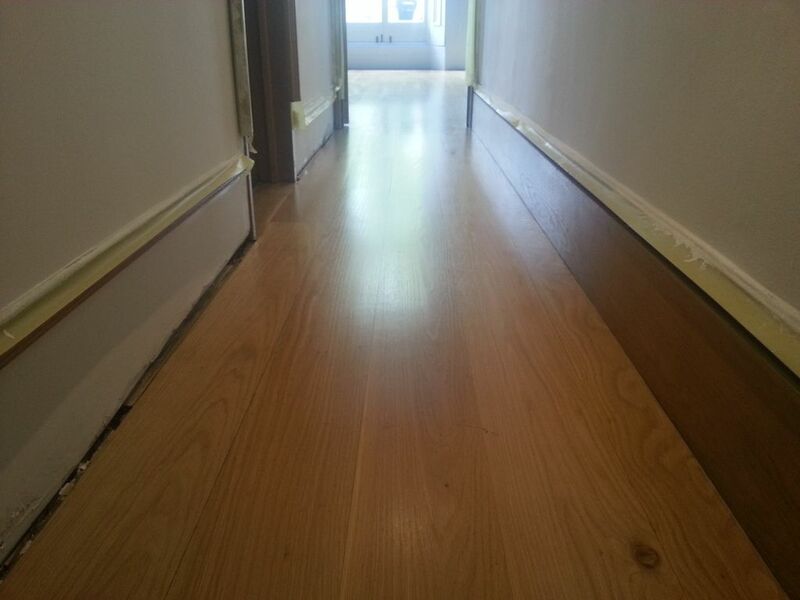 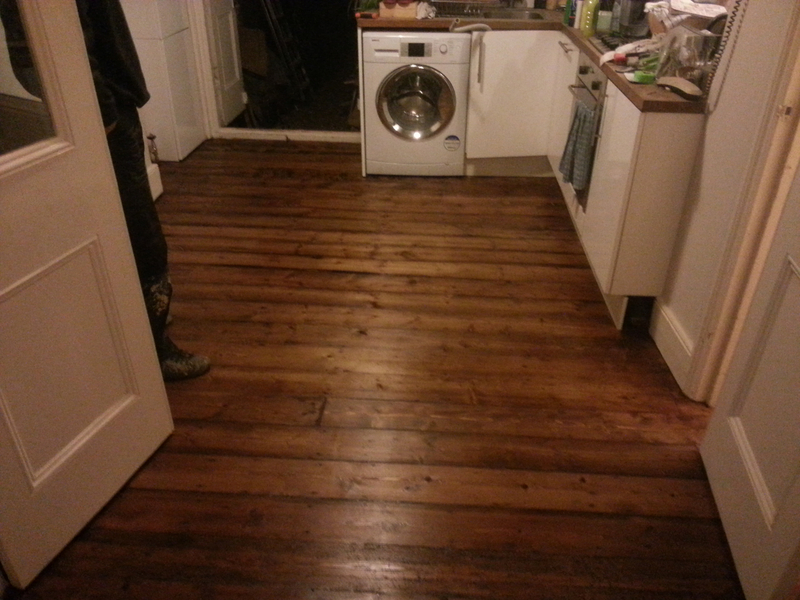 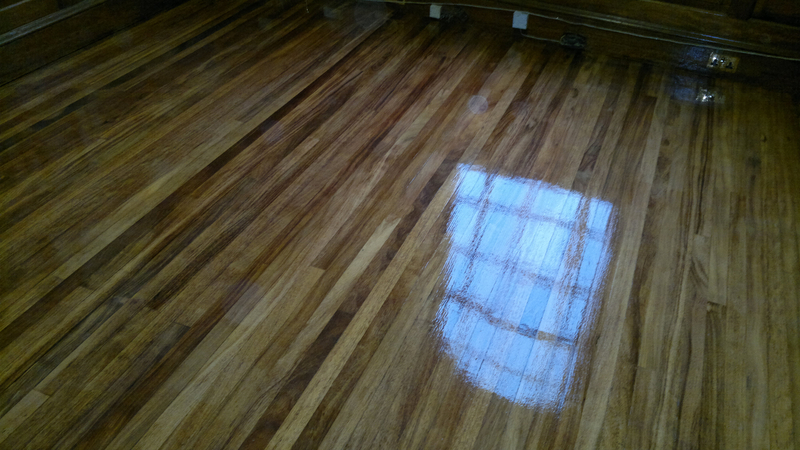 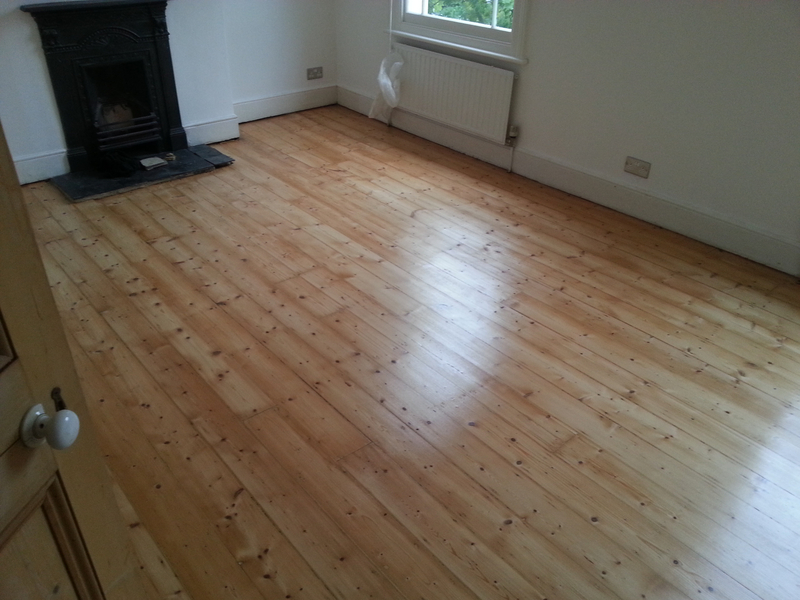 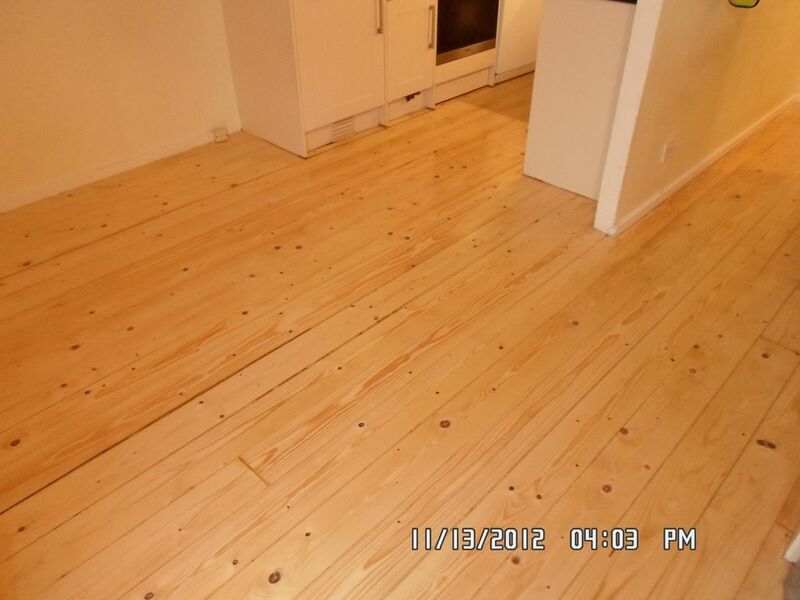 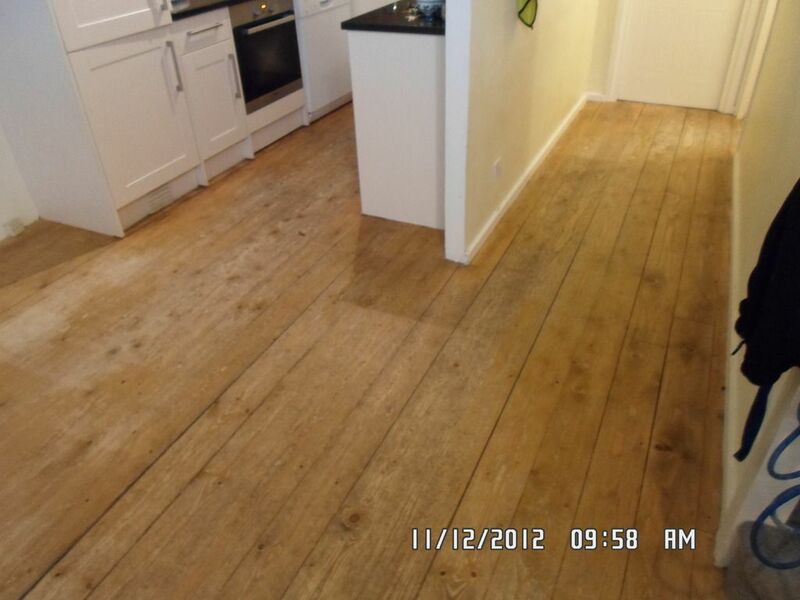 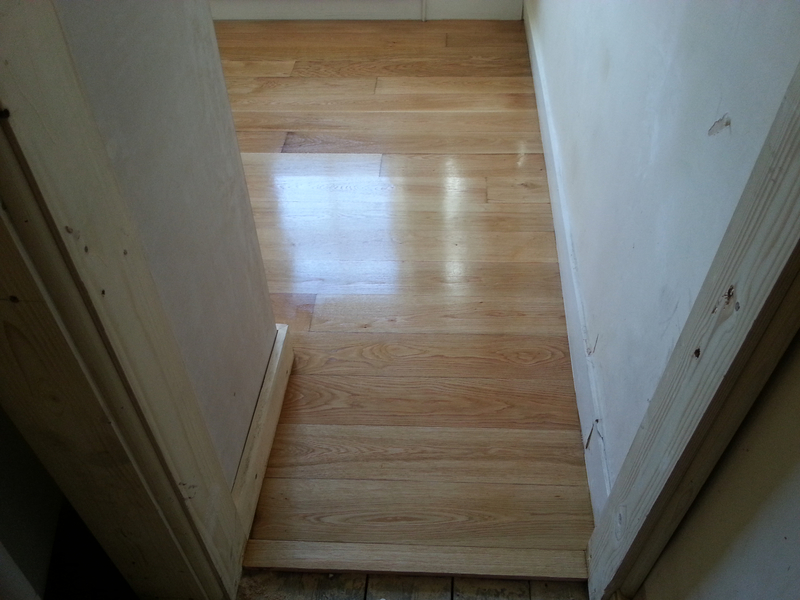 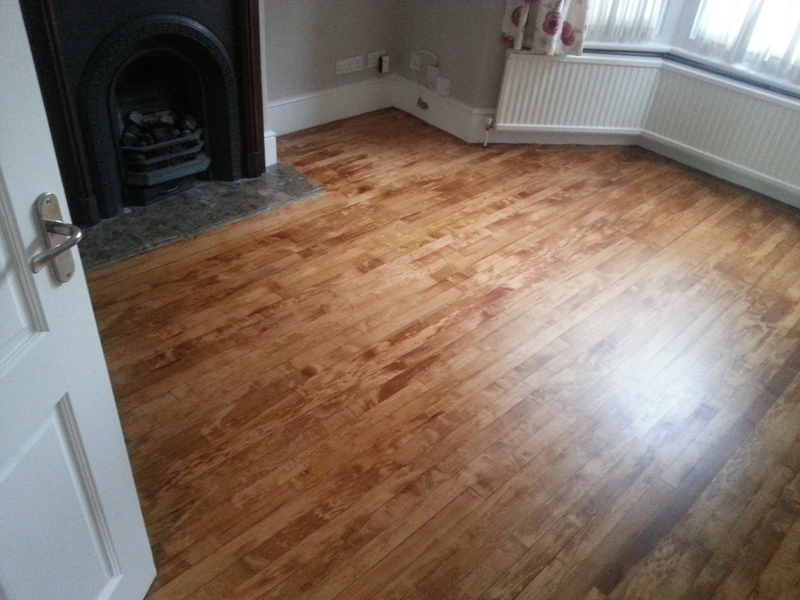 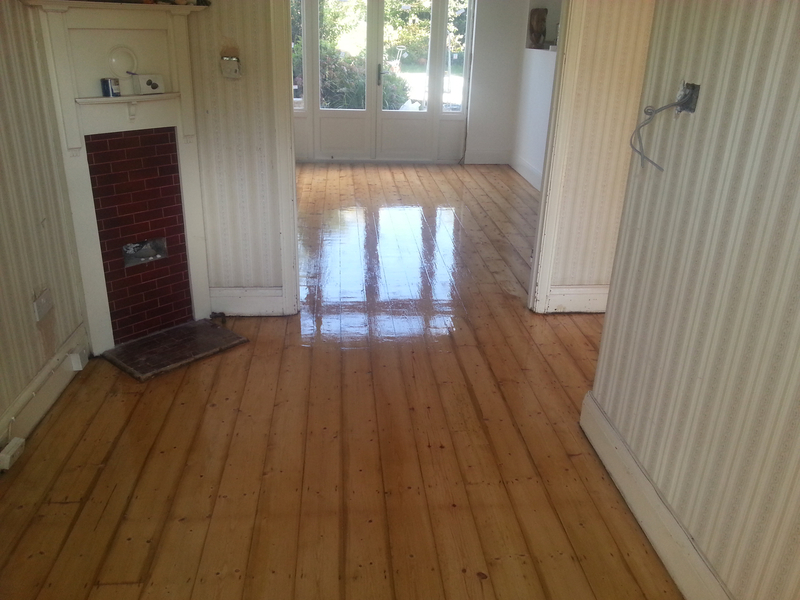 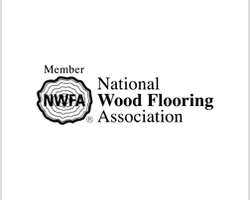 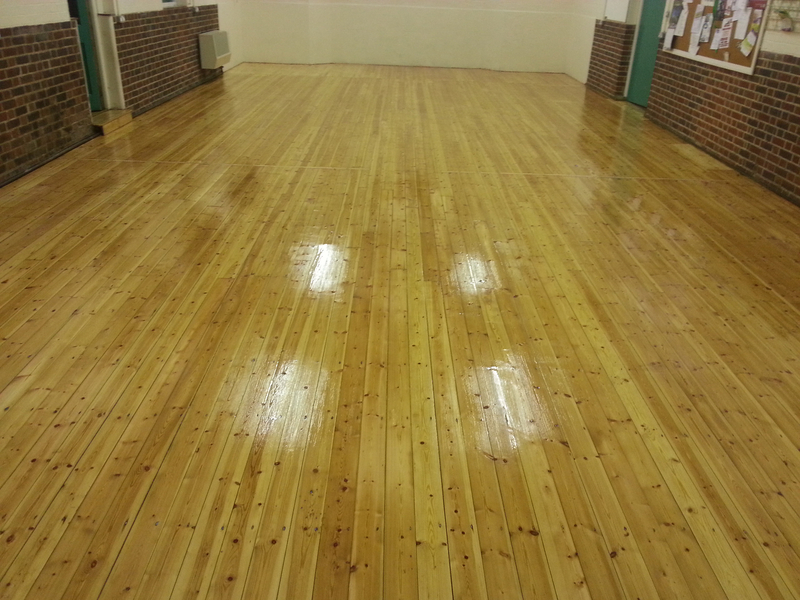 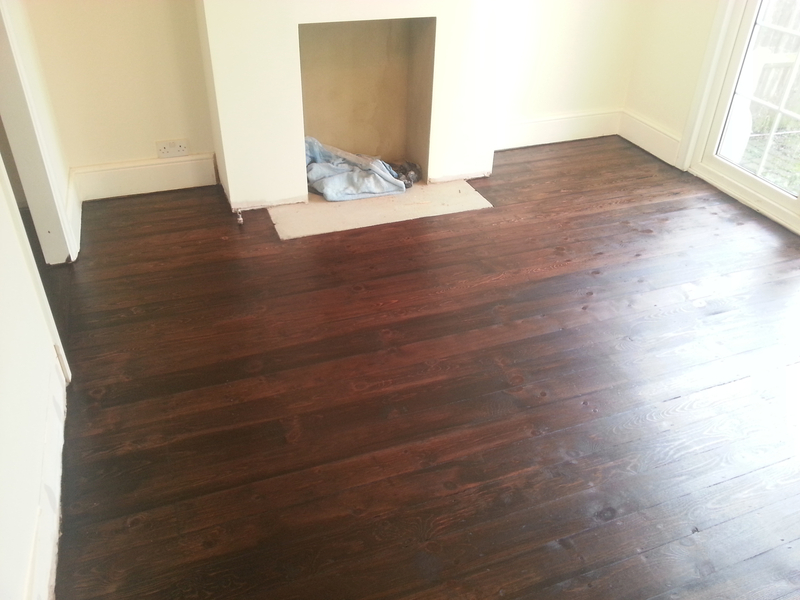 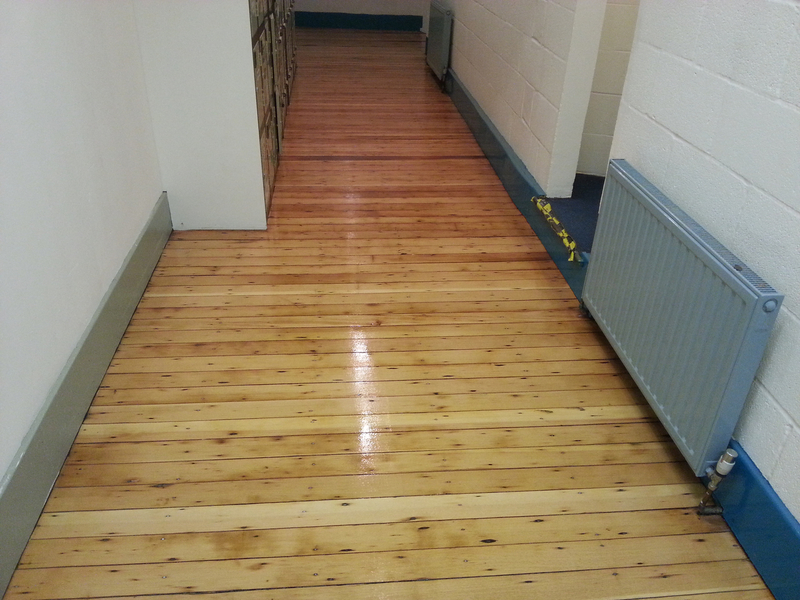 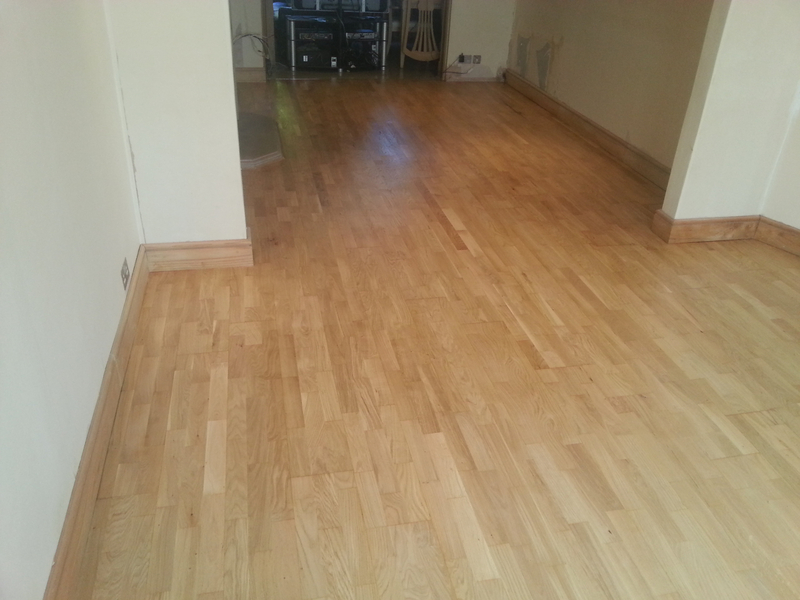 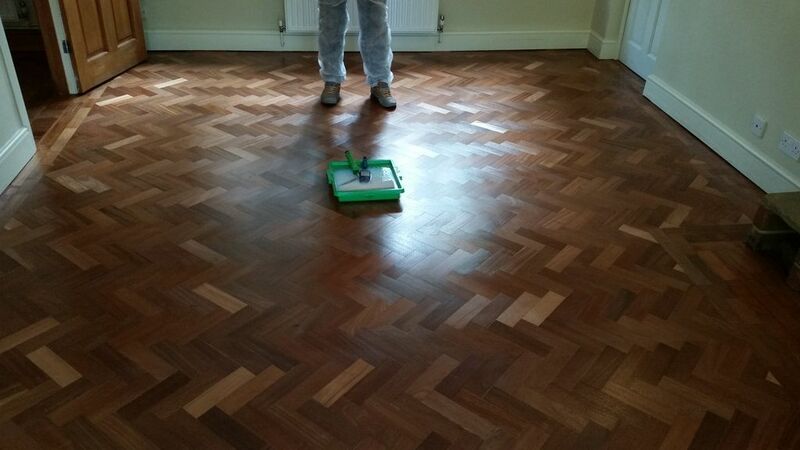 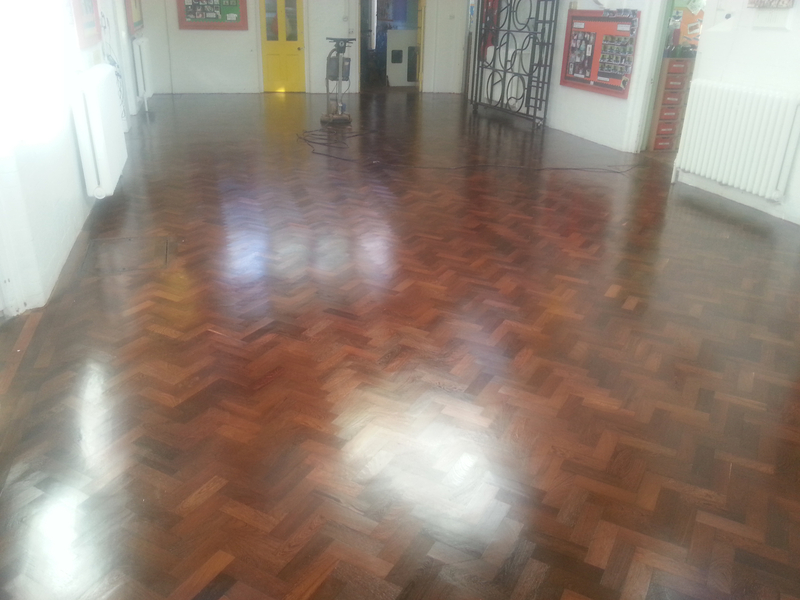 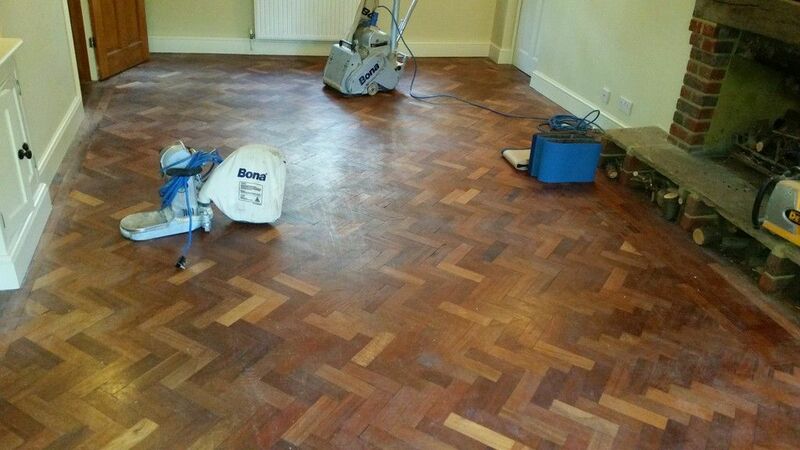 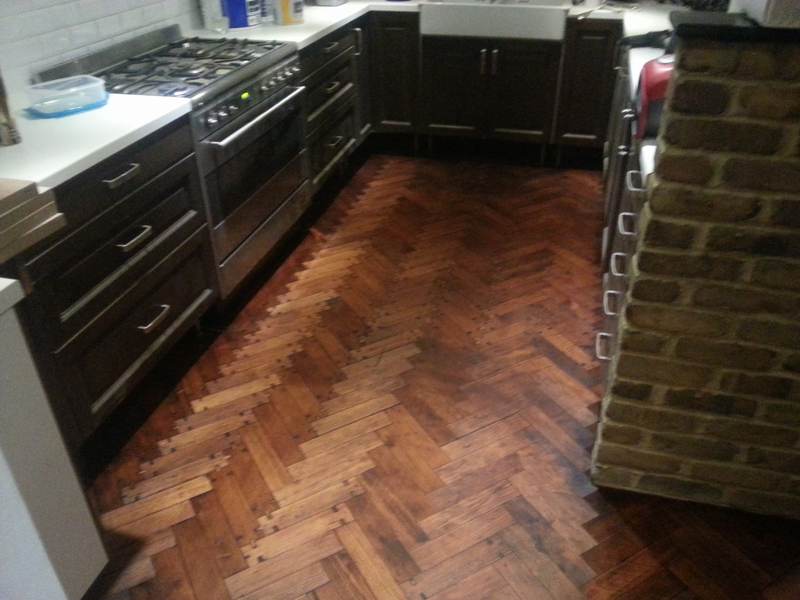 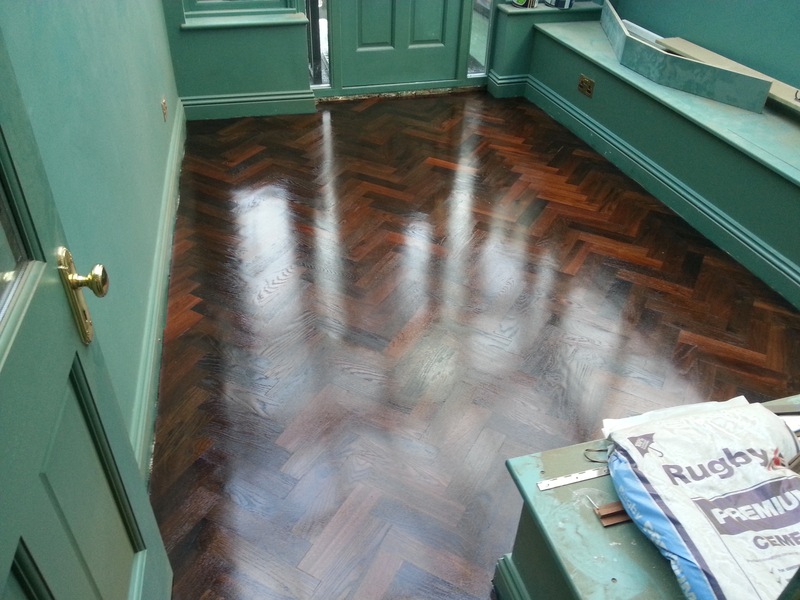 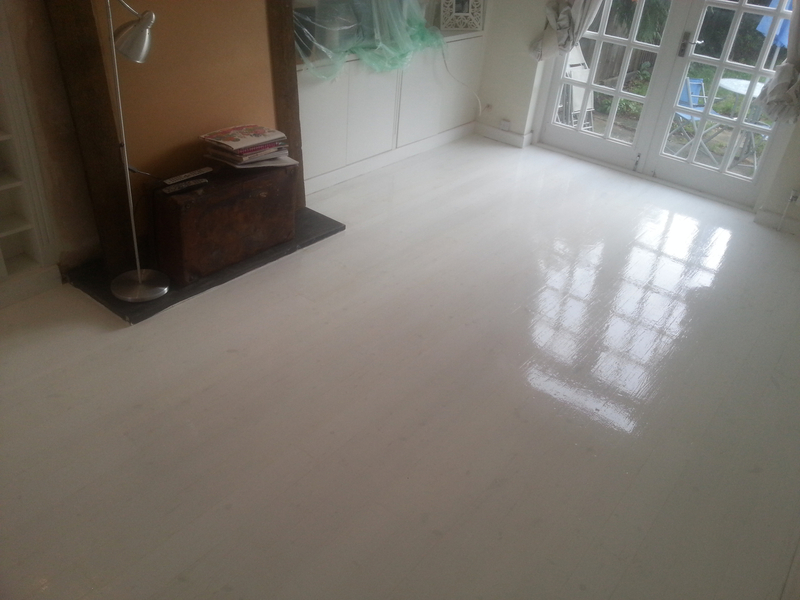 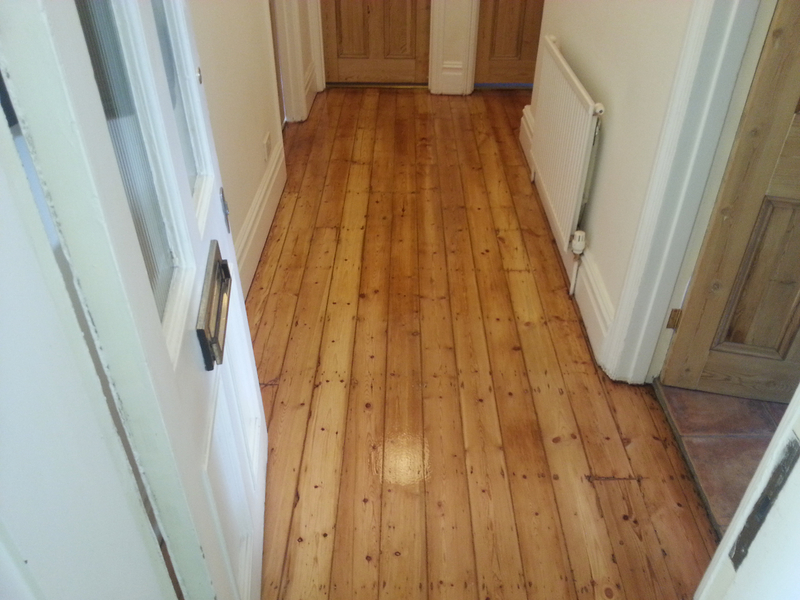 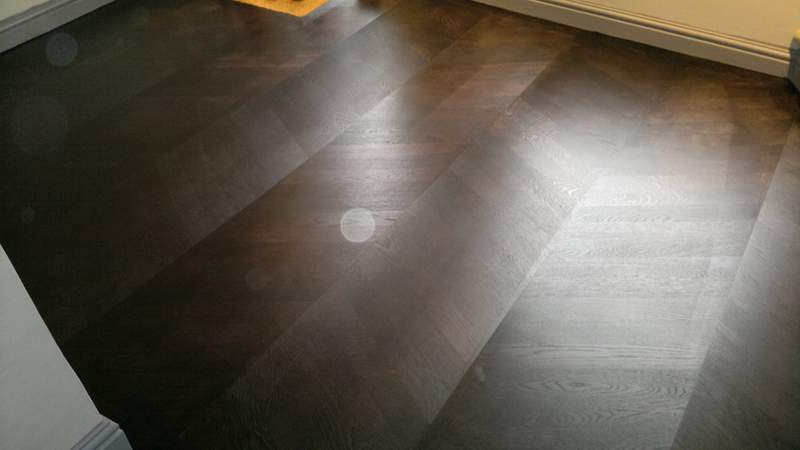 It’s a virtual tour of our Mitcham wood floor restoration projects. 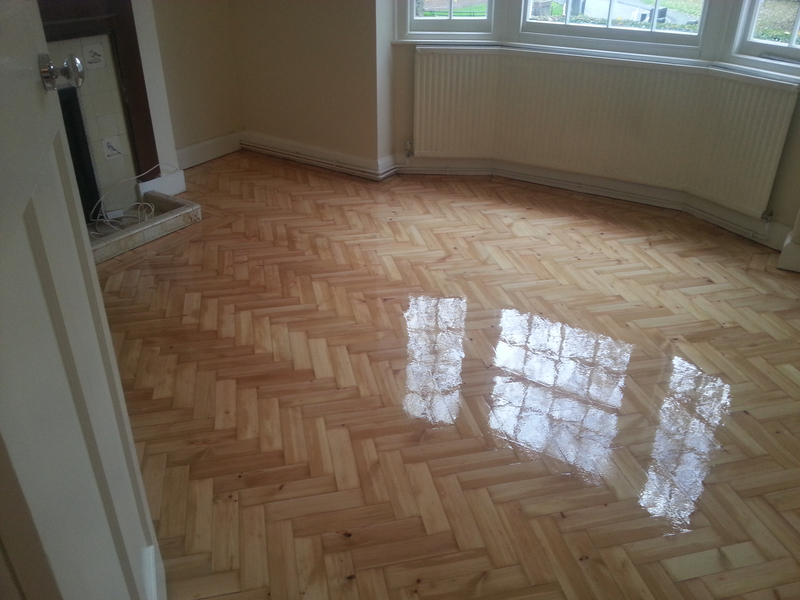 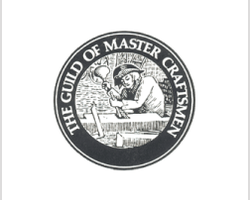 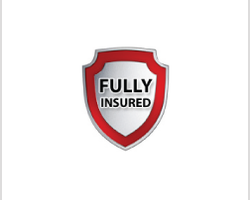 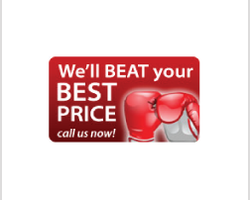 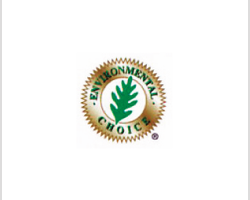 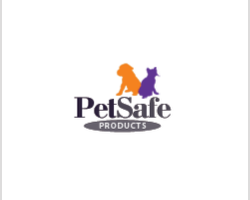 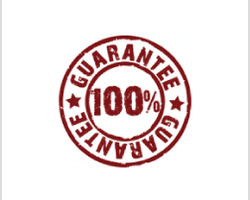 Don’t forget to check out our customer Testimonials as well, to see what people in the area say about the Mitcham CR4 floor sanding company.